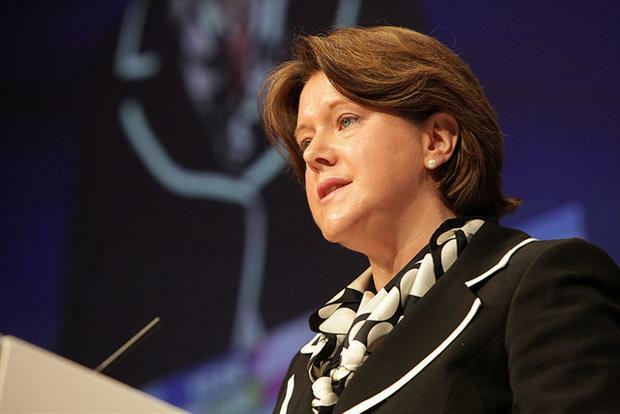 Culture secretary Maria Miller has said that consumers must recognise there is an onus on them to understand how companies use their personal data as "the currency of the internet", adding that it is the "cost of convenience". Miller was addressing delegates at today’s (26 February) Oxford Media Convention, ahead of the 25th anniversary of the advent of the World Wide Web on Saturday 1 March. She used the speech to highlight the numerous benefits that the web has provided, as well as pointing out its inherent risks such as security. Miller said that when people relinquish their personal information to businesses they should "recognise that a commercial transaction has taken place" and that "our details, location and preferences have been bought and sold, and that is the cost". "The explosion of data as currency is not necessarily a bad thing," she added. "It delivers tremendous choice to consumers, allows us to access a huge range of content free at the point of consumption, and provides a level of convenience we could not have dreamed of a few years ago. "I think of the app that tells where the nearest bus stop is, which buses go there and when the next one will arrive. Amazing." But Miller said that consumers must be "intelligent" and "understand the price we are paying for this extraordinary service". "We’ve all experienced it - ads for restaurants popping that seem spookily close where we are. Spotify or Amazon suggesting songs or books we might like, and we do," she said. However, Miller also stressed that, while data is a driver for growth and creativity, "transparency is essential if consumers are to feel safe and empowered by the use internet, and the data that flows across it". "Good progress is being made here," she said. "For example the Ad Choices self-regulatory work on transparency means consumers can now not only see which advertising networks use their data, they can opt out of targeted behavioural advertising if they wish."